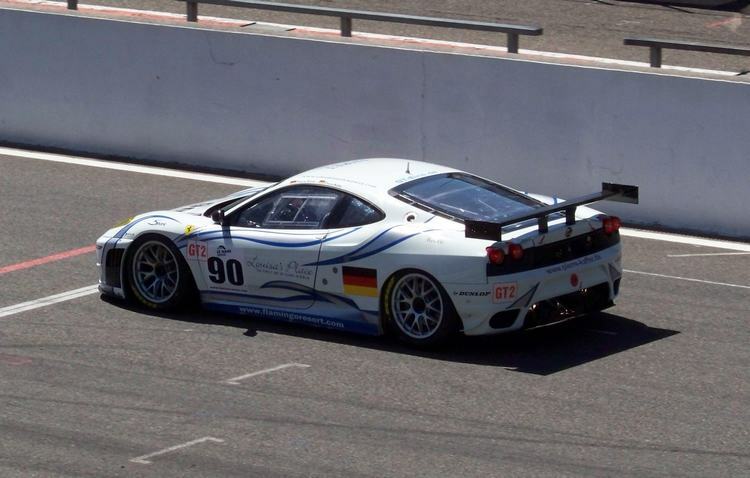 Additional Info: Set a Nurburgring time of 7:55. 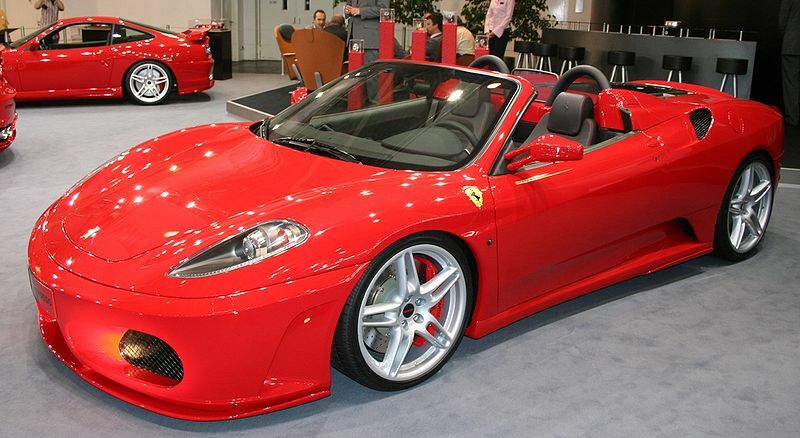 The spider weighs 3340lbs and gets to 60 in 4 secs. 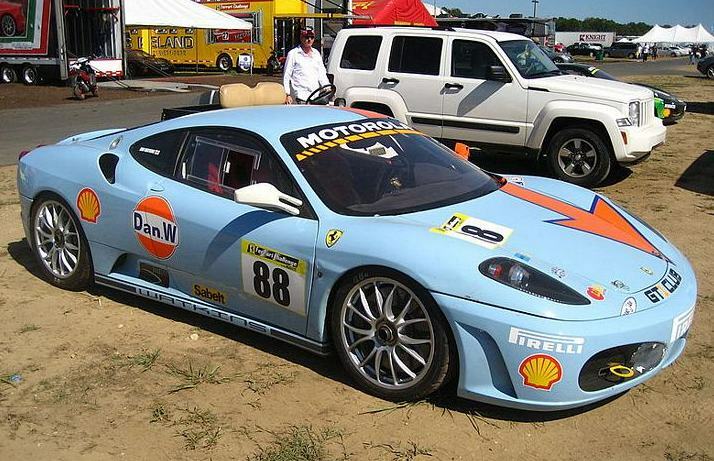 The F430 Challenge has been built for those looking for a track car version of the F430 and weighs just 2700lbs. 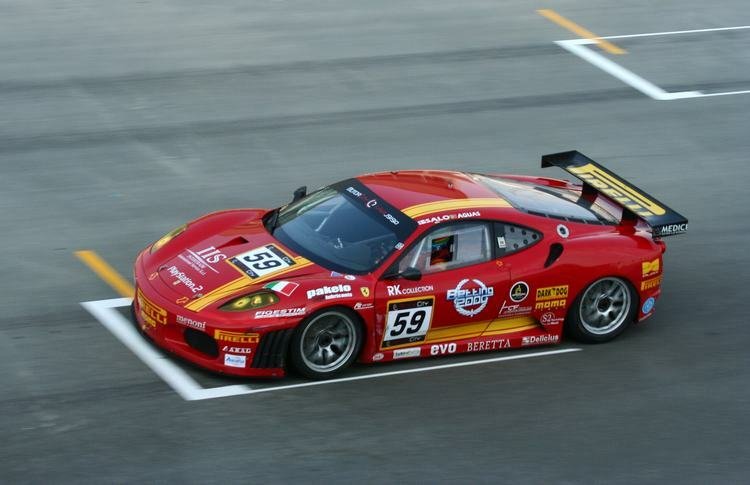 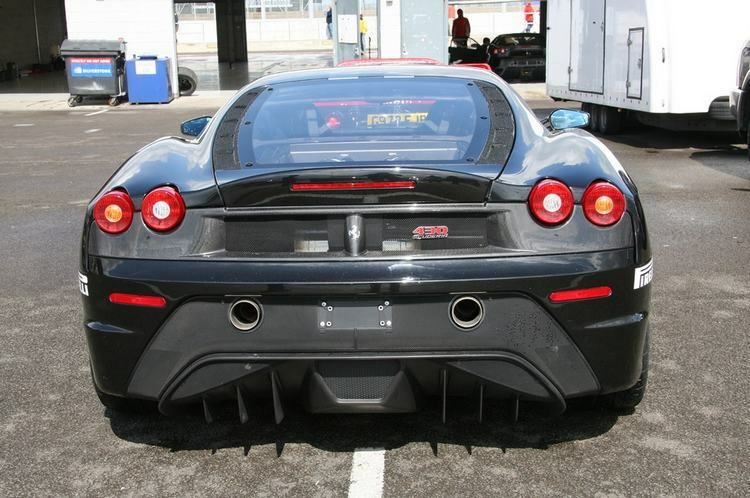 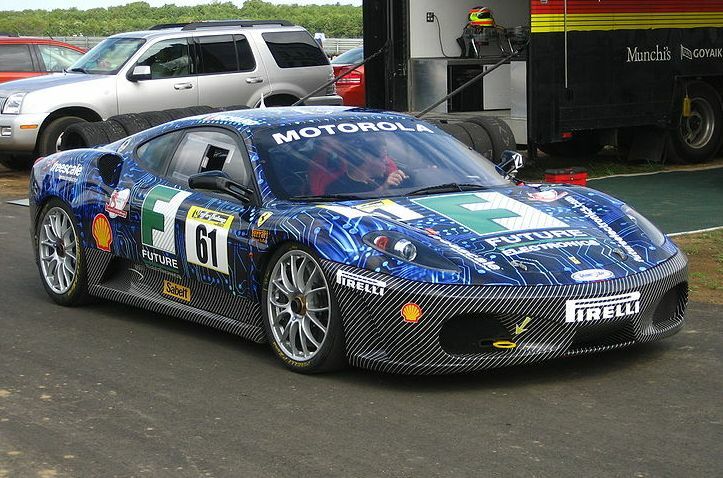 There’s also the F430 GT2, GT3 and GTC competition cars, all weighing between 2425lbs-2646lbs. 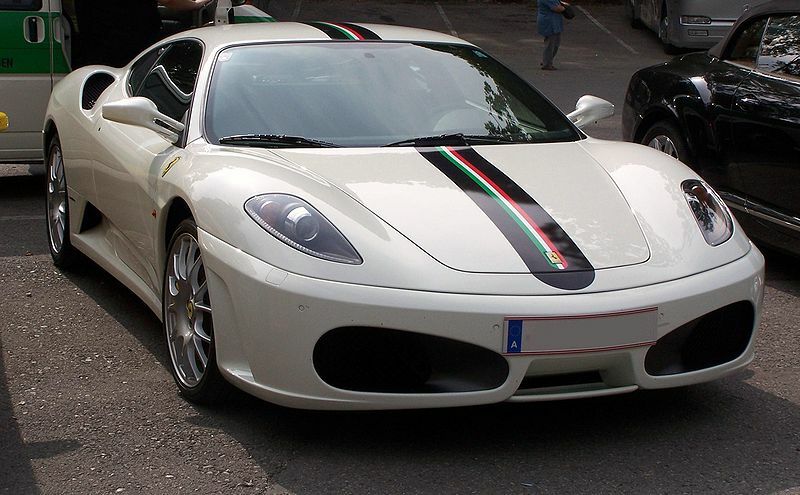 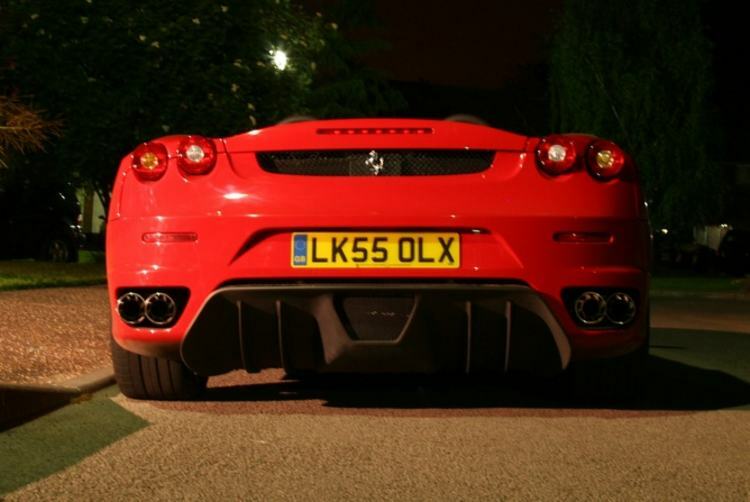 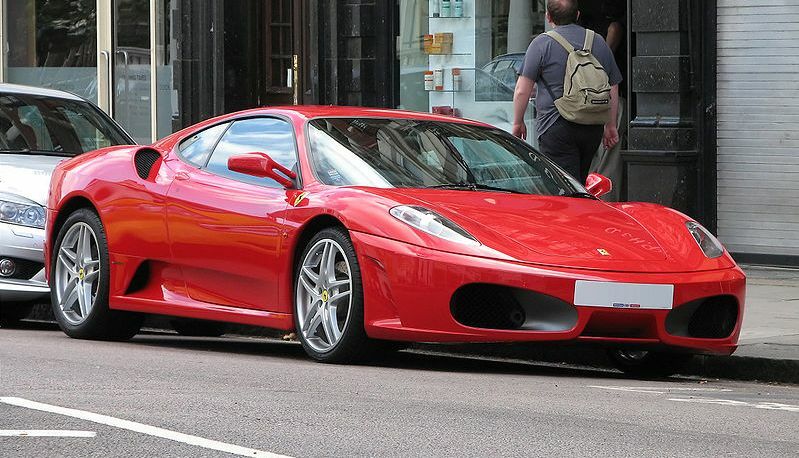 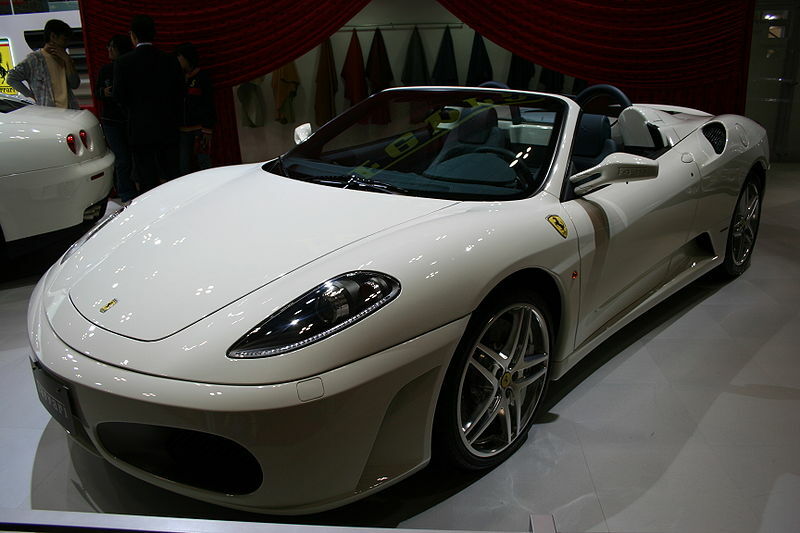 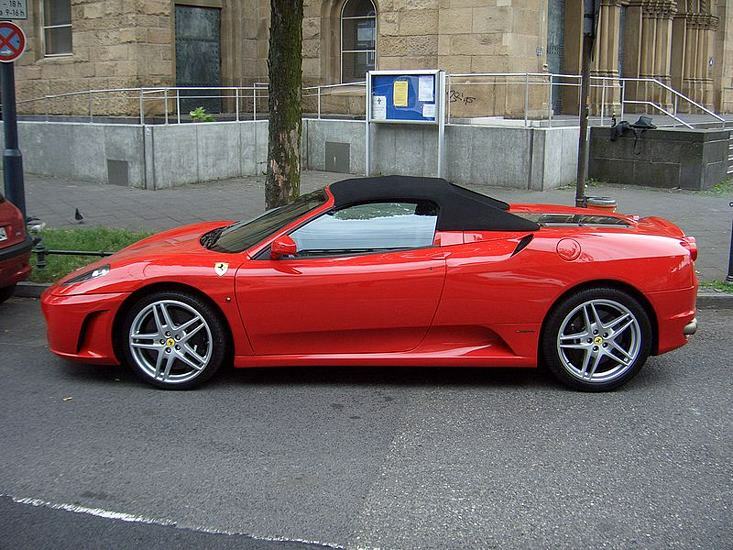 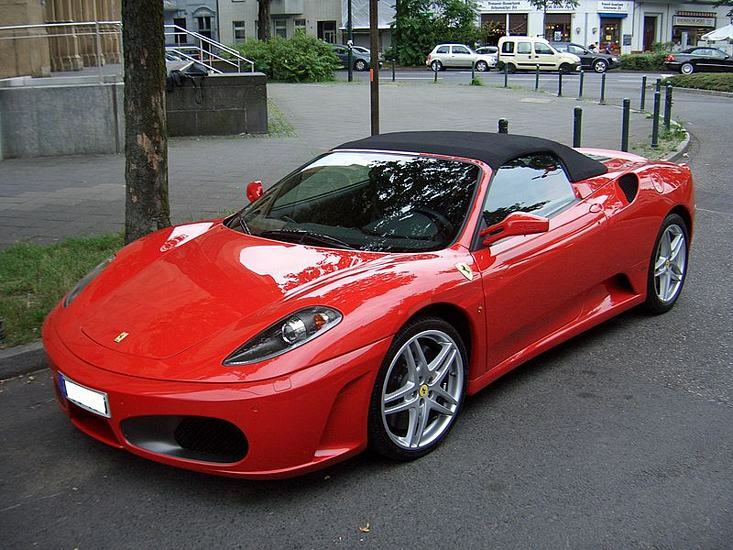 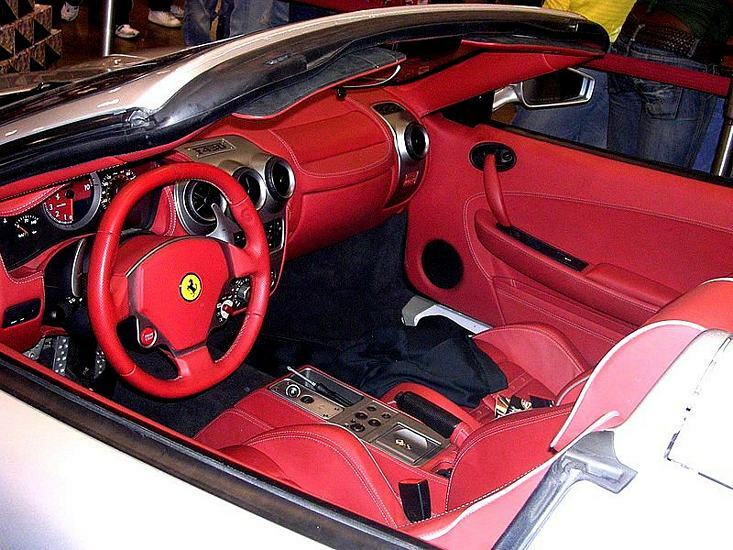 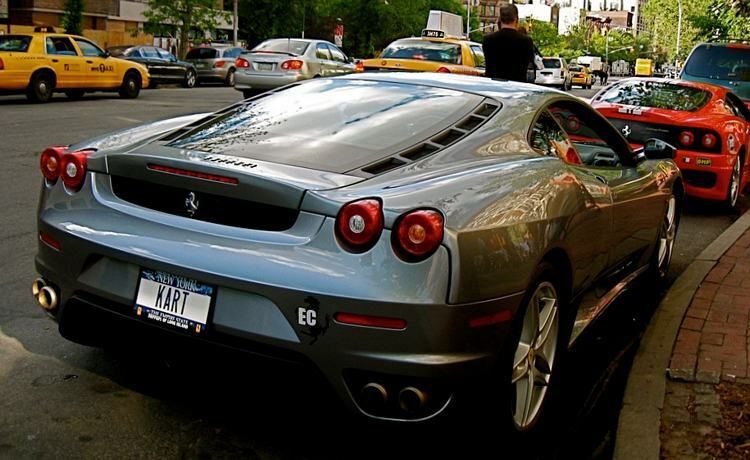 The F430 GTC has a 440bhp 4.0 litre V8.